Each time we visit the home, your Thrasher team member protects your home by assessing the problem areas, partnering with you to implement the right solutions, and continue monitoring your home. Visits vary in length, depending on the problem and its solution. At the end of our service, we will provide you with comprehensive documentation on everything we saw and did during our inspection. 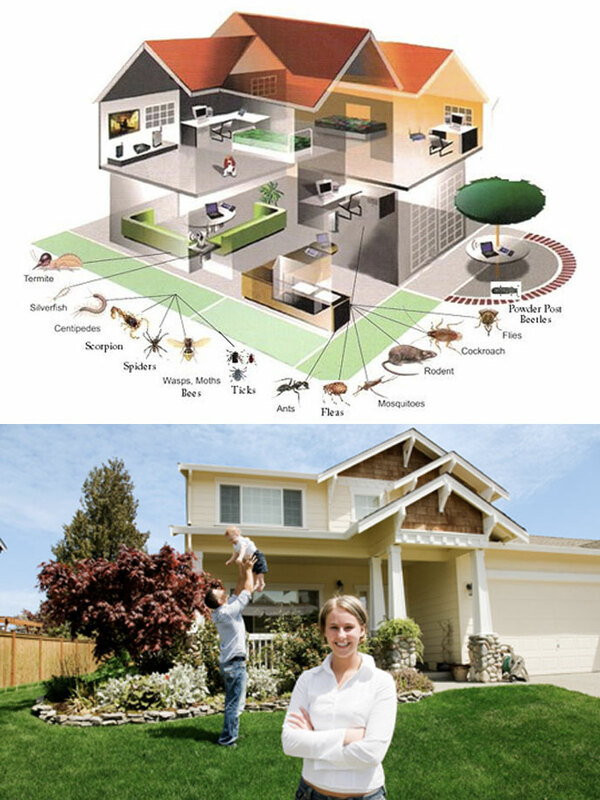 To combat any pest problem, it is critical to do a comprehensive inspection of the facility to correctly identify the pest, locate harborage areas and to identify possible entry points. All potential pest-entry points should be sealed. Pesticides should be used only as needed and when targeting a specific pest species. We hold your hand through the process. We know you need answers to feel safer, cleaner and informed. We also know that you depend on us to be professionals.